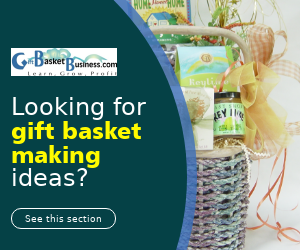 When you decide to start a gift basket business, a topic of this definitive article, it’s important to not only think about the design part but also the business part. I’ve heard from many aspiring designers who have great talent. 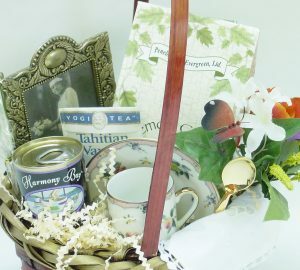 Their gift baskets are masterfully made. 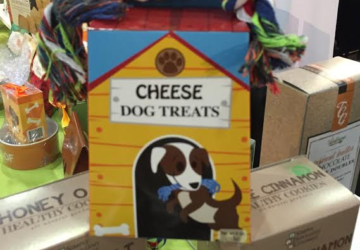 However, their business talent is lacking. They recognize this fact but are not yet committed to sales and marketing. 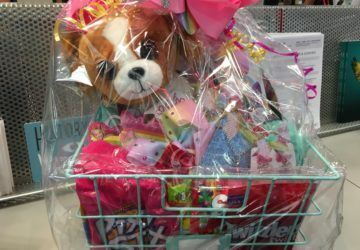 It’s fine to make gift baskets as a hobby. Is that how you started? 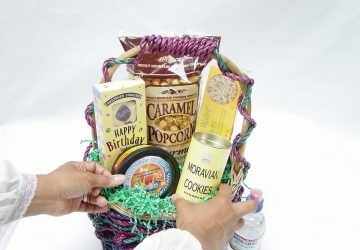 You develop a talent for gift basket making that leads to friends, family, and co-workers requesting gift baskets for a wide range of occasions. 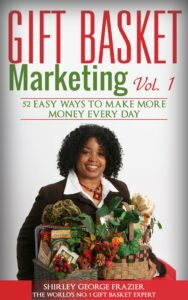 You don’t know if your talent will lead up to a full-time business, so you spend money when needed for occasional designing. That’s okay. 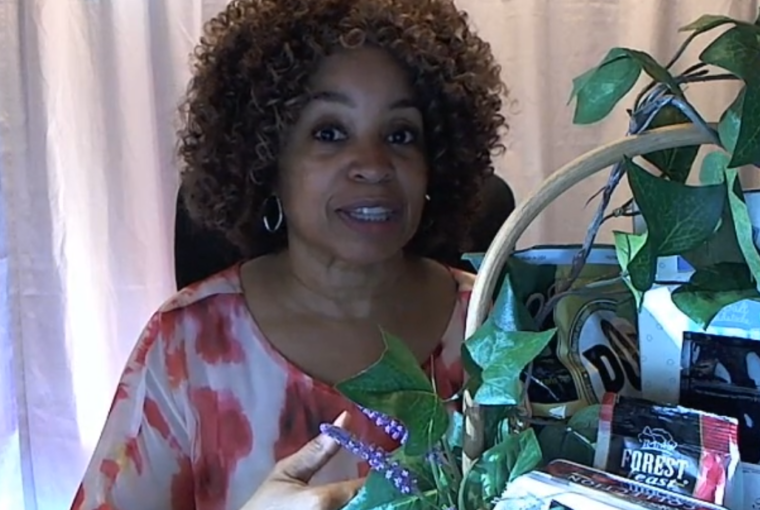 This frame of mind represents money spent wisely because you only buy when an occasion occurs. Problems start, whether with budgetary constraints or within the family, when you treat a hobby as though it’s a money-making enterprise. 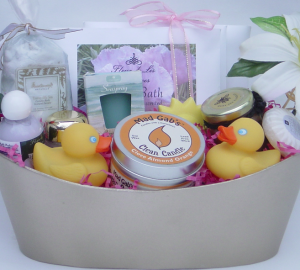 Gift baskets and supplies are everywhere in your home. 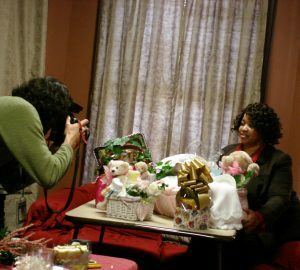 They’re in the kitchen, in front of the big screen television, and even in the baby’s room and bathroom tub. Now it’s a nuisance to others in your home, and it may even sour your perception of the business if it’s in your way, too. 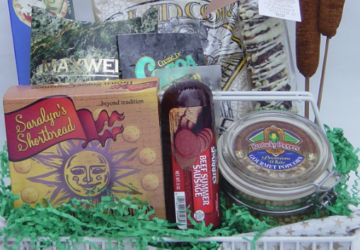 When you decide to make gift baskets, you have to pick a side. You either make them as a hobby, or you choose to start a business. 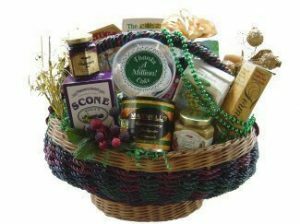 There’s little room for toggling between the two because of the monetary investment and space requirements at whatever location you select for gift basket making. 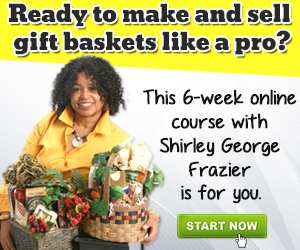 See what’s in store for you in the Gift Baskets for Fun or Profit course when you sign up. 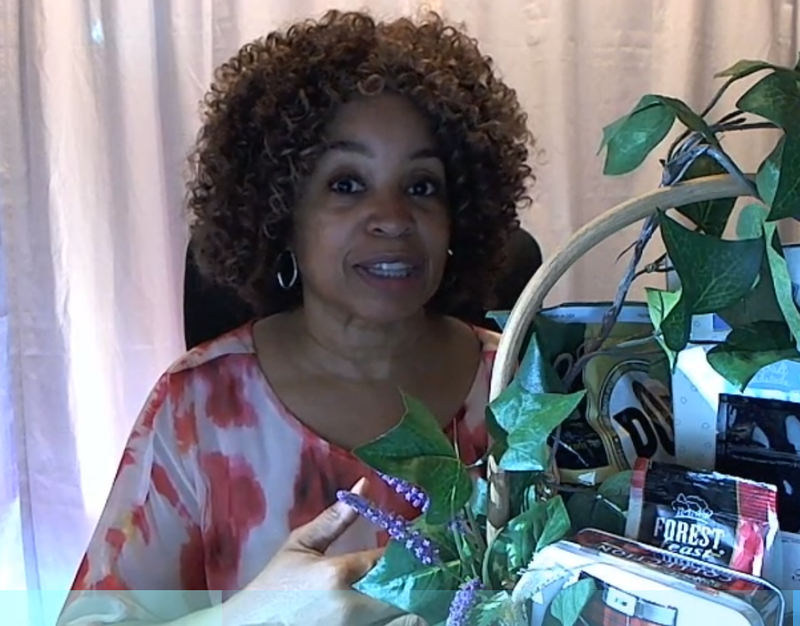 It will help you get off the “starting a hobby or business” fence. 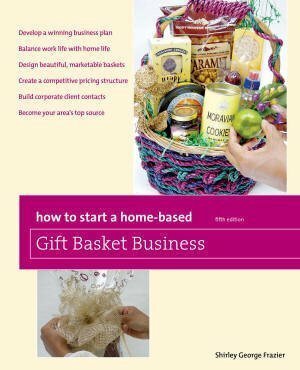 Most of all, the course will jump start your successful design profession and keep you balanced every day of your gift basket-making life. 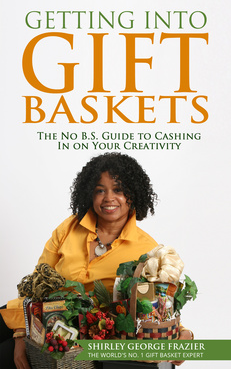 Now that you know all about part time versus full time, which type of gift basket business is for you?